The superior quality of Allersearch nebuliser accessories ensure safe, efficient performance and exceptional comfort. 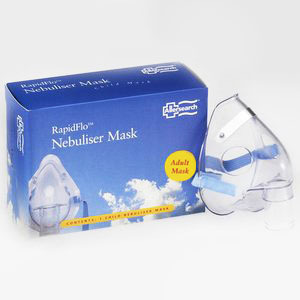 Directions for use: Pull elastic strapsso nebuliser mask stays in place, leaving hands free. Adjust nose clip for comfortable fit.